So Mother's Day is nearly upon us; a day where we show our appreciation for the woman who does so much for us; Mum. And how do you show this appreciation? By getting her a wonderful gift, of course. 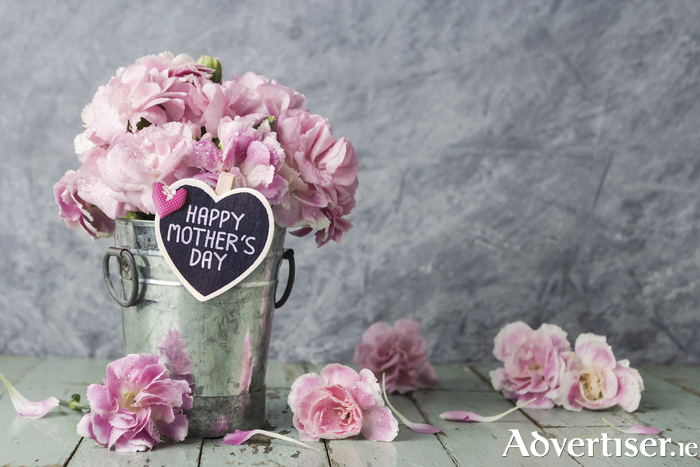 Now if you are fed up with getting the traditional box of chocolates, bouquet of flowers, or a bottle of wine as a present, why not check out the advertiser.ie's gift tips to make your mum's day. Being a mum is arguably one of the most stressful jobs in the world. There are so many things for her to worry about that she barely gets any chill out time to relax. Therefore a voucher for a spa where she can get pampered and massaged, allowing her to forget about the world's stresses and strains is always a winner. The 5,000 year discipline from India is practiced to unite body and mind while promoting health and relaxation. Yoga is a great way to stretch and strengthen your body, focus your mind, and relax your spirit; something, no doubt which mum deserves. If your mum wants something with a little more action then why not try dance lessons as a present. Dancing is great exercise as well as a great forum for socialising and meeting new people. Just remember to inform Dad about this as he will most likely be brought along as the dance partner. So there you have it. A few tips for a different Mother's Day gift. Love you Mum. Long Lost Relation Found in Galway Salon? ?